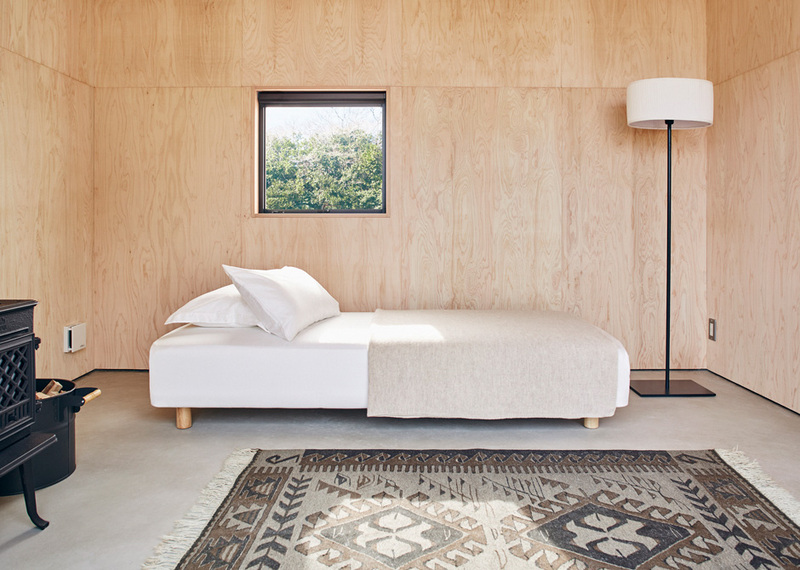 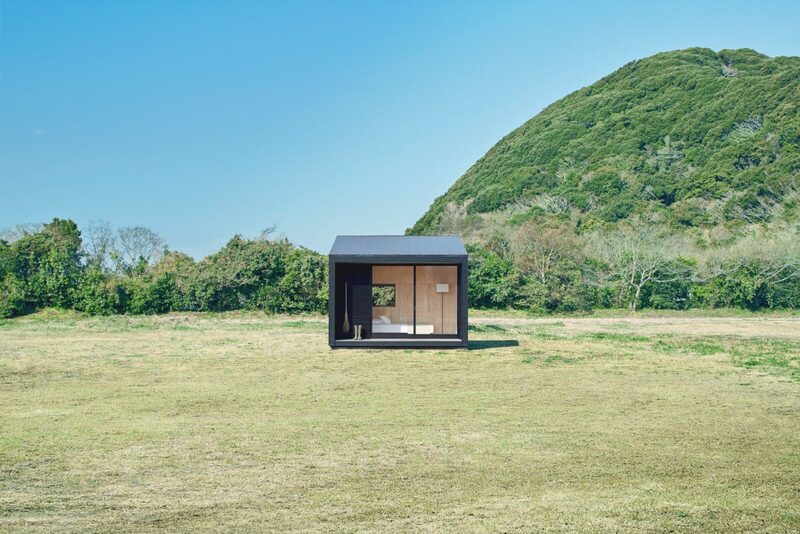 The Muji Hut is a $26,300 (¥ 3,000,000) home designed for those who like the idea of minimalist living, and love the idea of not having a mortgage. 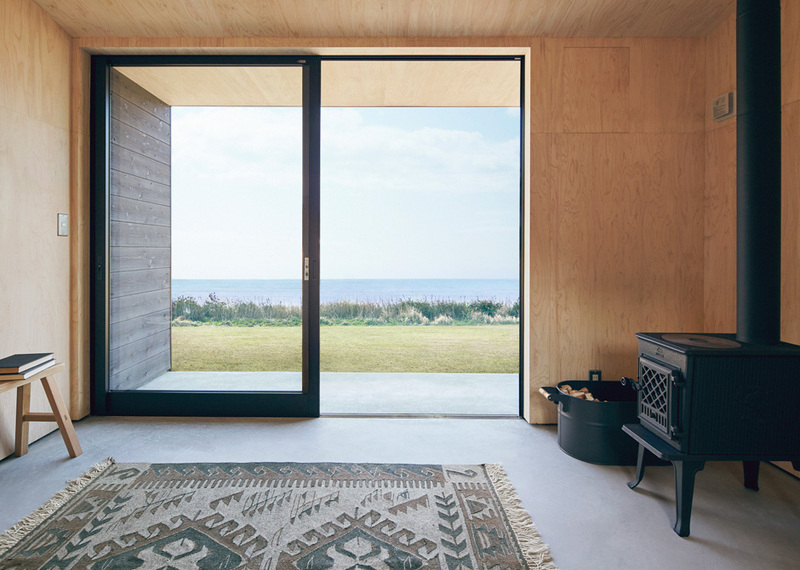 Tiny Houses like this one have become increasingly popular, particularly with those priced out of their local property markets, because it allows them to live rent and mortgage free – once the initial cost of the house is paid for of course. 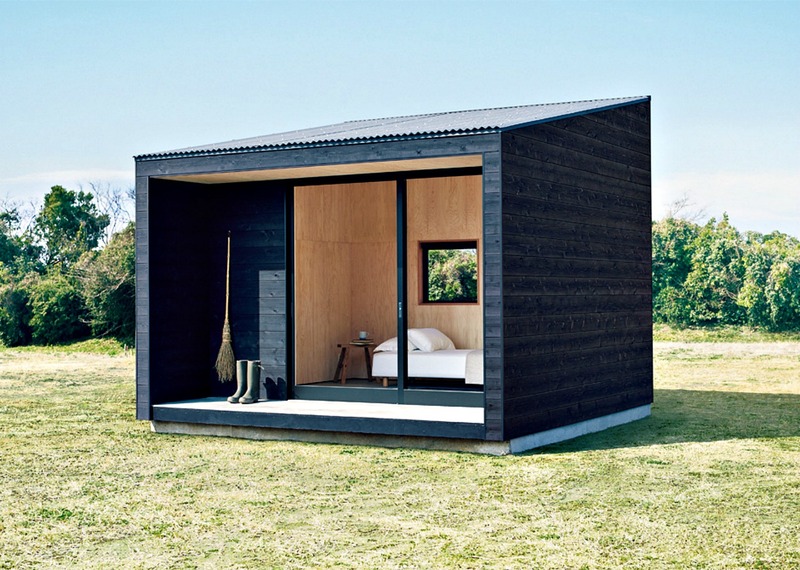 The low price of most tiny houses does comes with a catch though, it is a very small space, and living in them isn’t going to suit everyone. Many young couples (and some not so young) are buying tiny houses and living in them for 2-3 years as a way of saving for a deposit on a larger, more traditionally sized house. 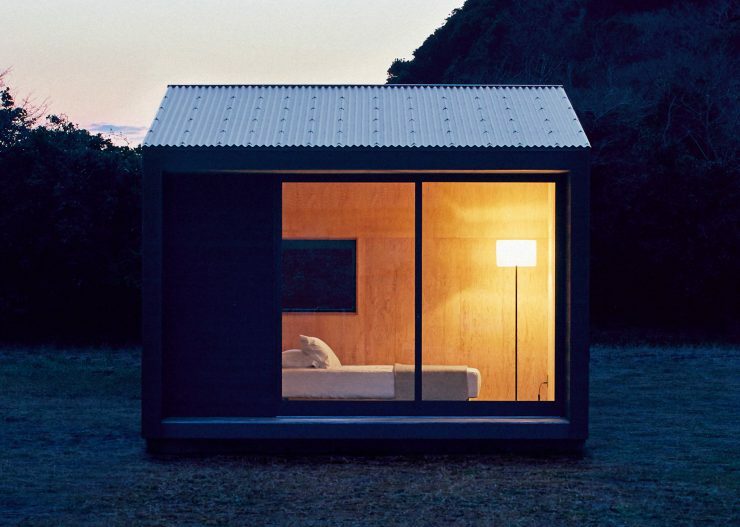 They then have the option of parking their tiny house in the backyard and using it as a guest home. 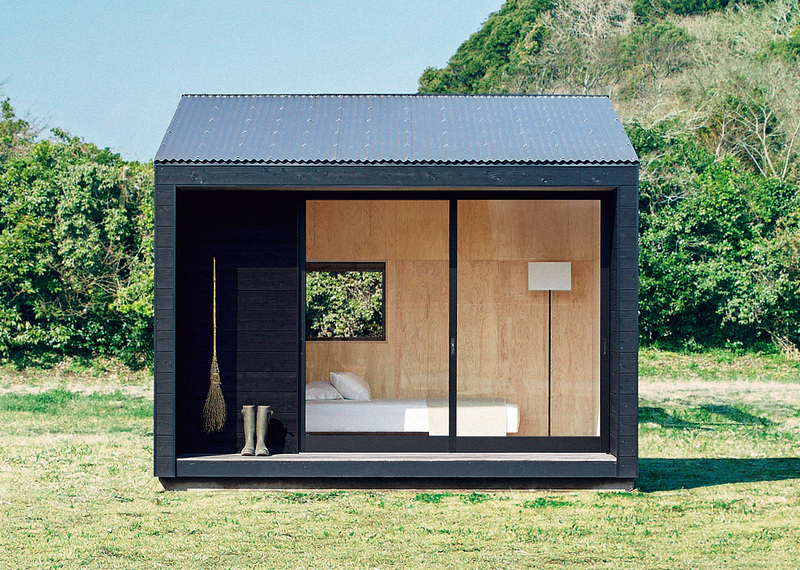 The Muji Hut is a creation of the popular Japanese design shop of the same name, it has 97 square-feet of interior space, a slanted roof. 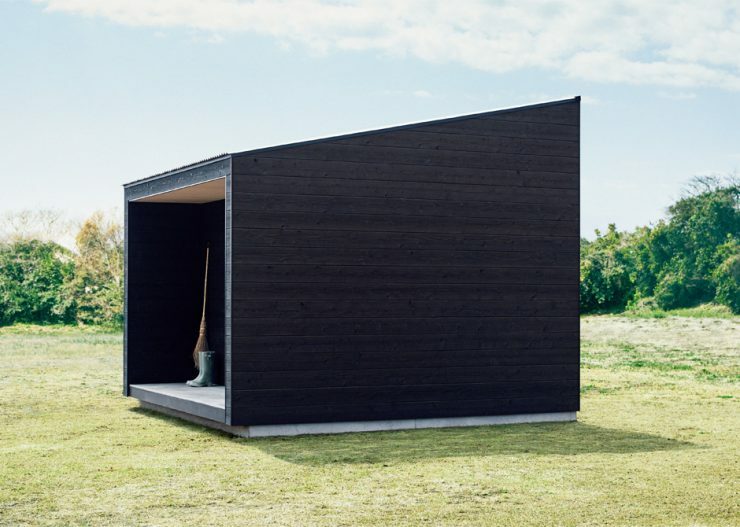 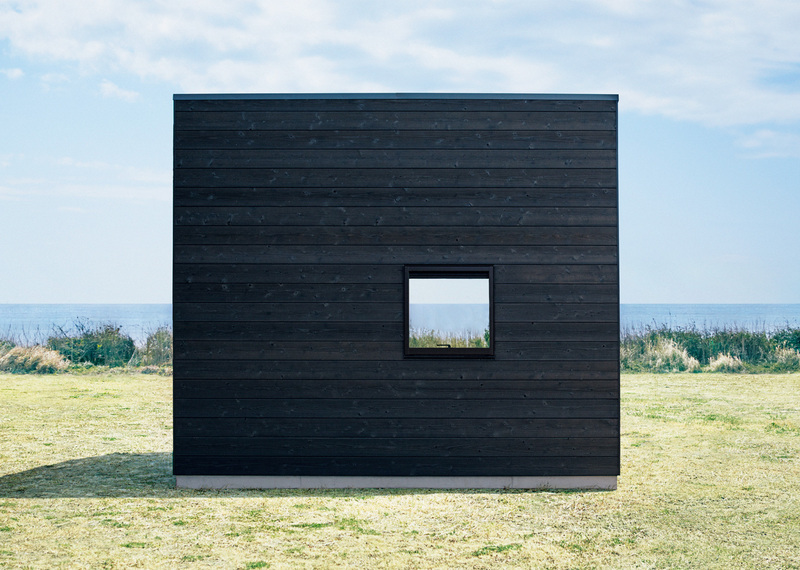 The black wooden exterior is cedar that’s burned in the traditional Japanese shou sugi ban technique, and the interior walls are made of Japanese cypress plywood that’s been left unsealed to give the Hut that characteristic cypress scent. Muji isn’t currently selling the Hut outside of Japan, but it’s likely they’ll consider large global markets like North America and Europe once their local Japanese roll out is complete.